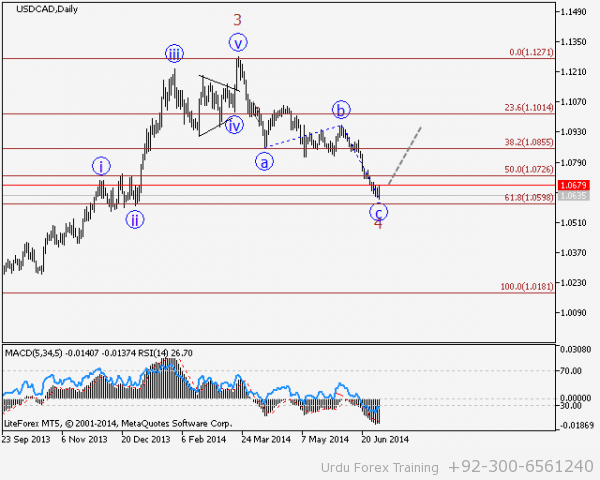 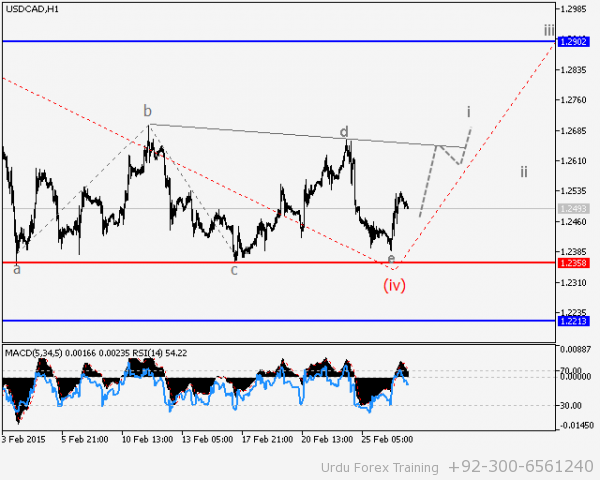 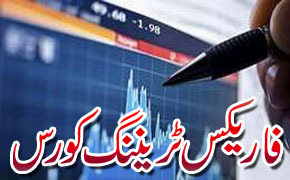 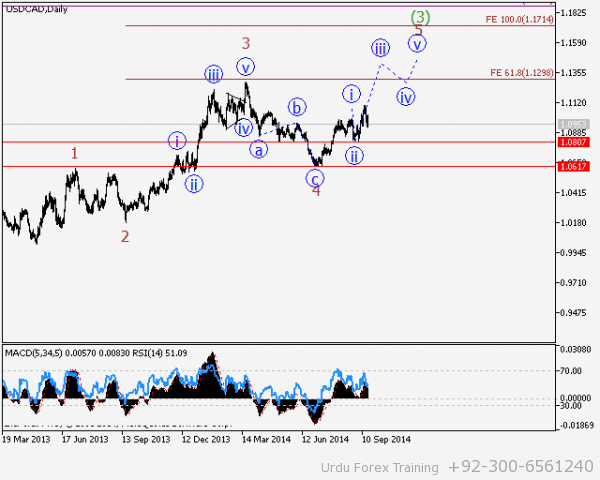 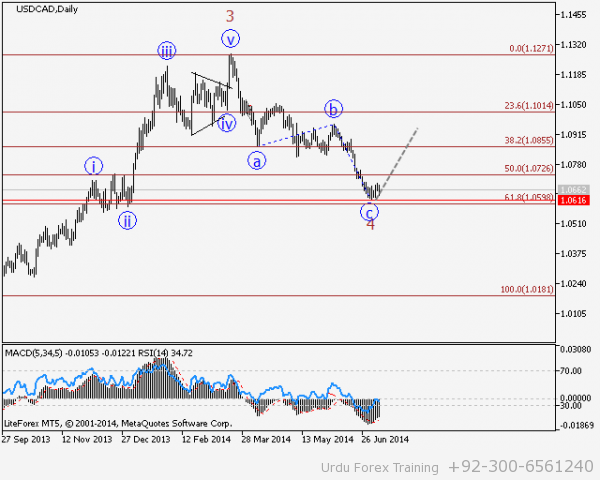 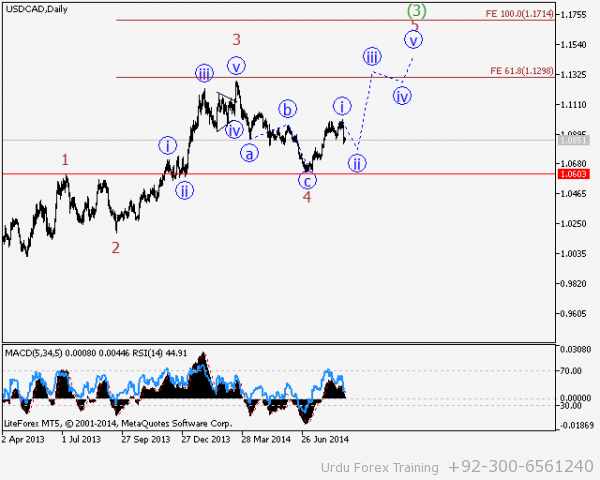 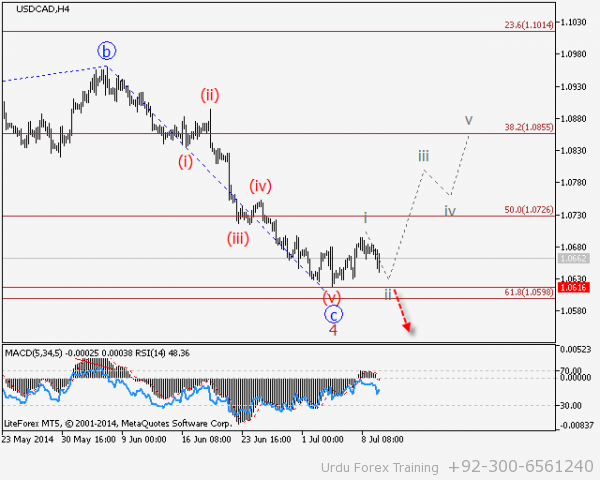 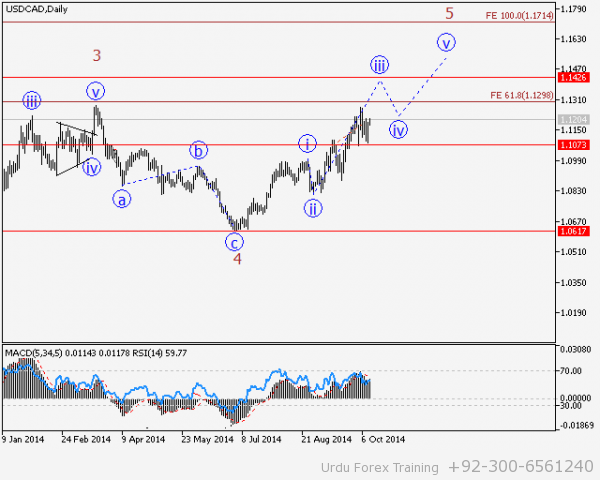 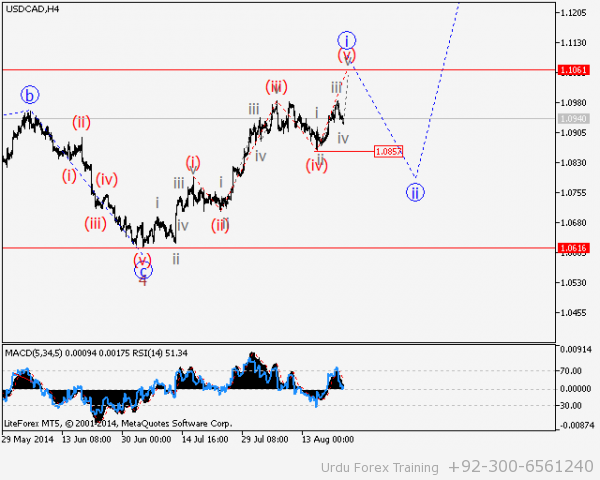 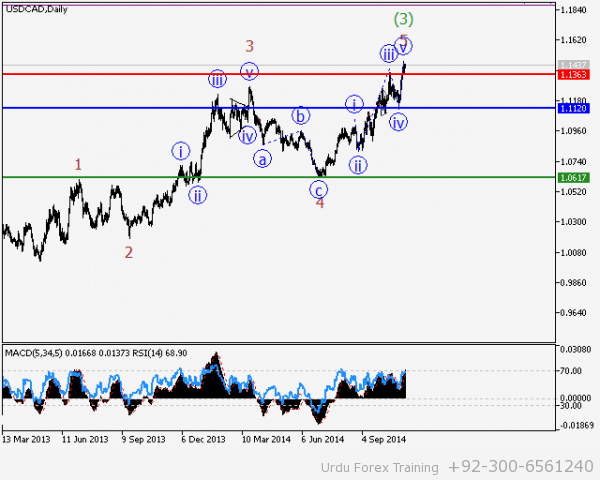 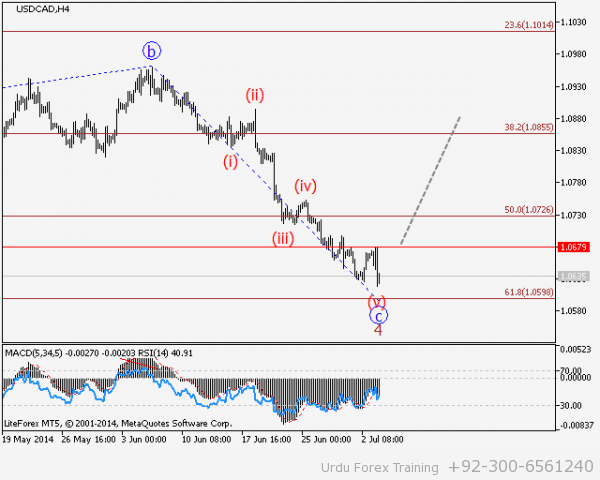 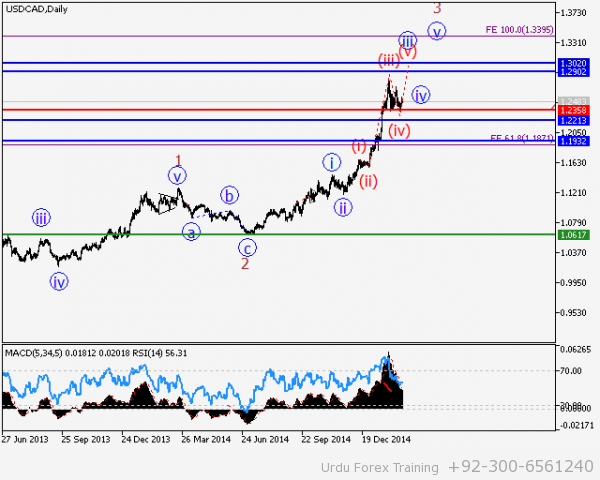 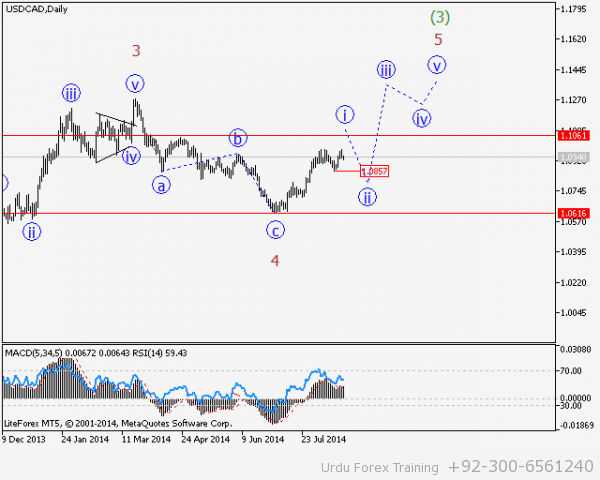 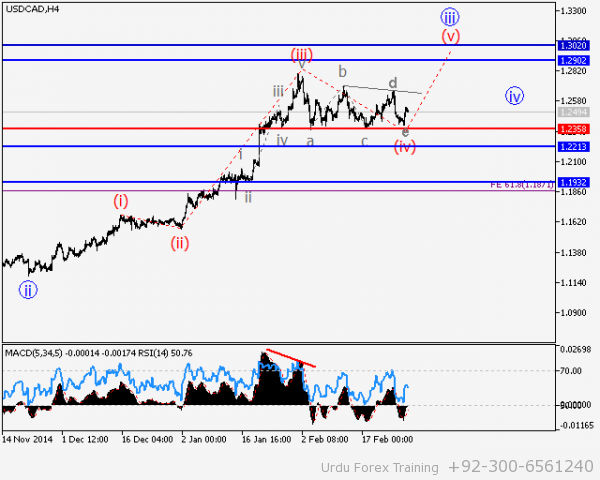 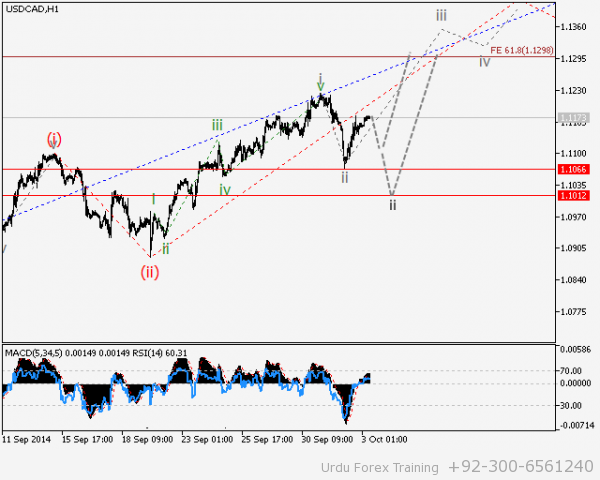 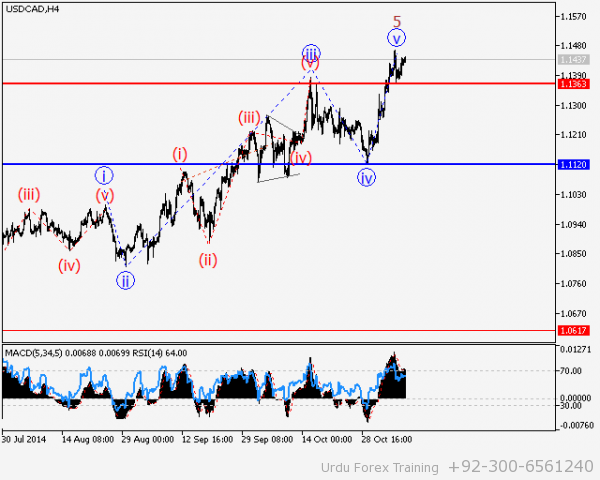 USD/СAD Wave analysis and forecast of 07.11 – 14.11: “Bearish” correction is likely to develop. 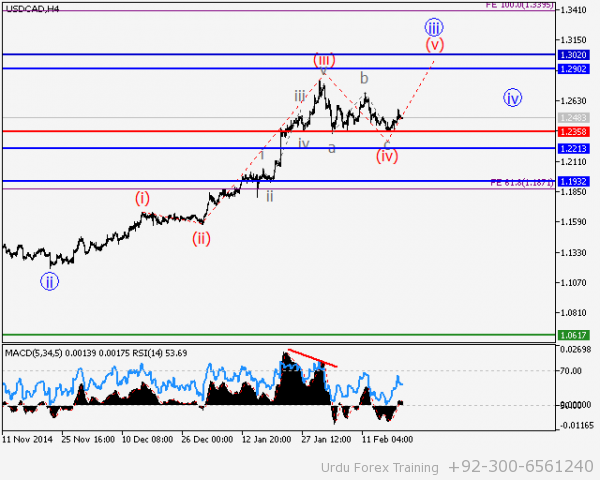 Estimated pivot point is at the level of 1.1363. 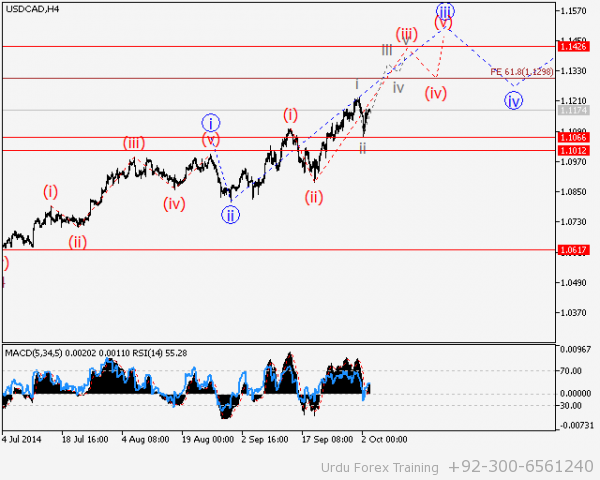 Our opinion: Sell the pair from correction after breakdown of the level of 1.1363 below the local highs, which has been formed with the targets of 1.1120. 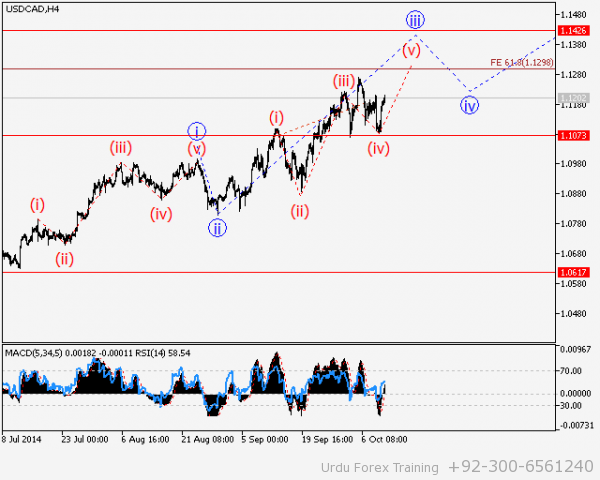 Alternative scenario: Breakout and consolidation of the price above the level of 1.1480 will enable the pair to continue the rise up to the levels of 1.1550 – 1.16. 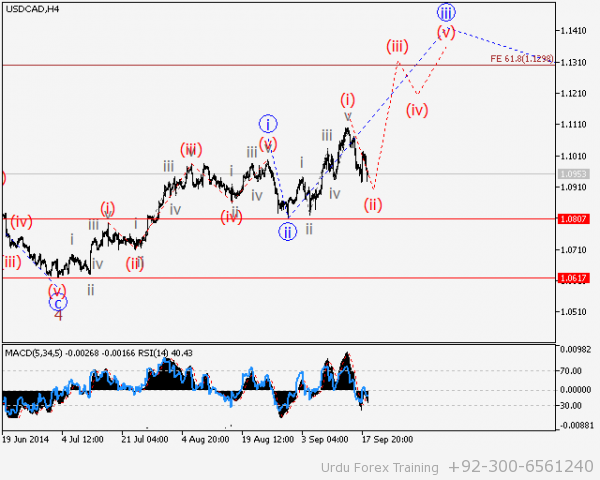 Analysis: Presumably, the formation of the ascending momentum wave has completed within the fifth wave in the third wave of the senior level. 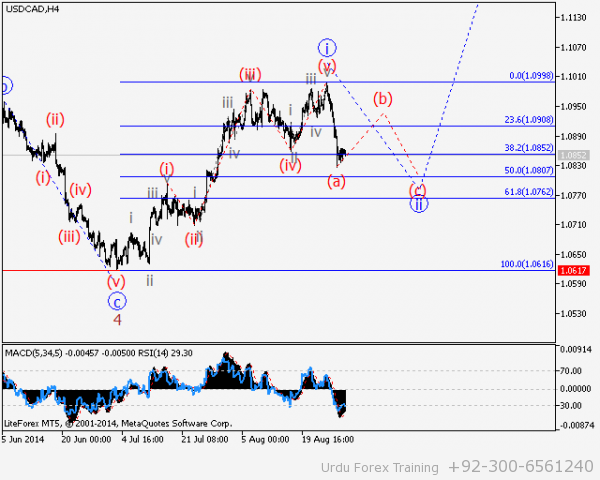 If this assumption is correct, after breakdown of the level of 1.1363, the pair will continue to decline in the fourth wave (4) to the levels of 1.1120 – 1.0620.